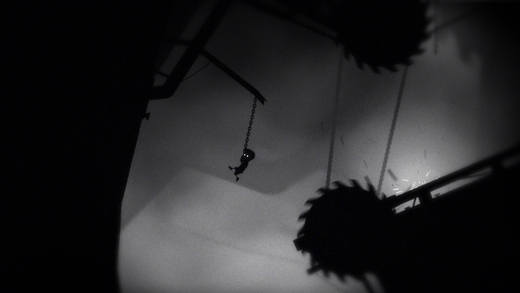 Producing a game that’s fun to play and one that looks good is one of the most challenging creative endeavors. 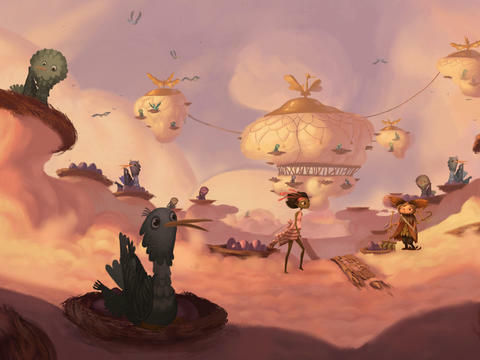 Not only do you need to possess good technical knowledge but you also need to have a solid artistic vision. It takes a lot of work and a lot of people to pull it off. 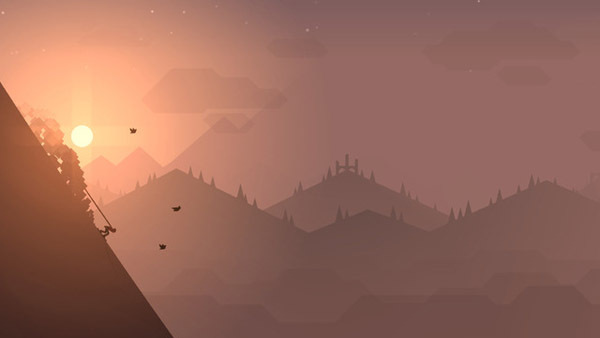 With mobile game development really taking off in the last 5 years, game developers have become increasingly imaginative with their art direction and their game designs. 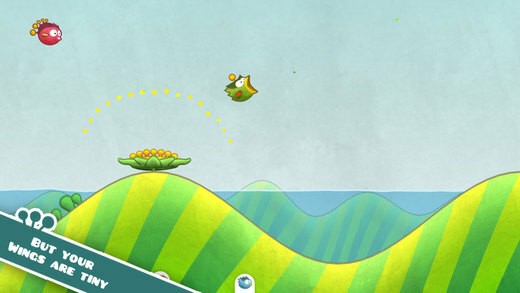 Mobile game development is where the newest and most radical game ideas are born these days. 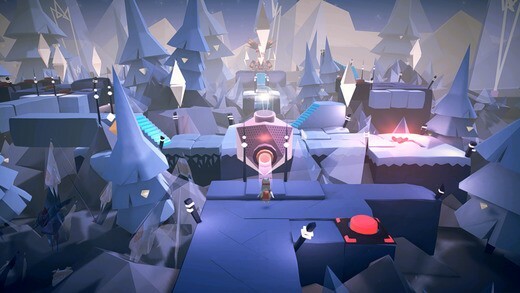 New types of control schemes, perspectives, and game mechanics are being explored by game developers on mobile platforms and the results are nothing short of spectacular. 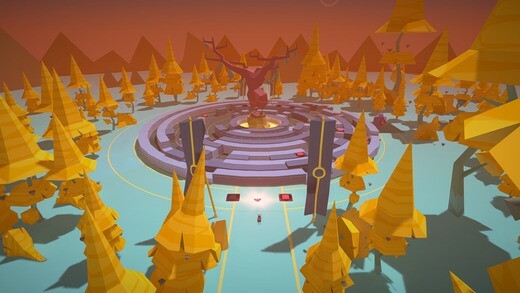 There was a time when games were just games but now, games are works of art and we’re so excited to see what else is in store for the future of gaming. 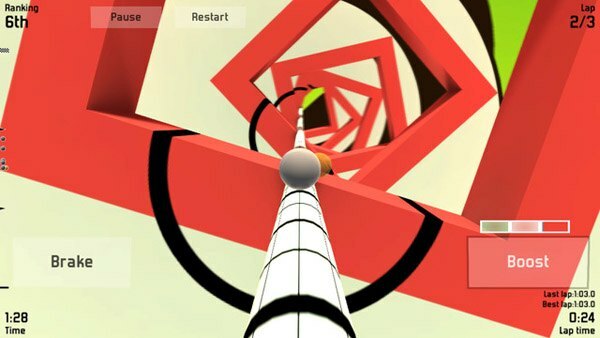 We chose these games based on their beautiful, innovative art direction and how enjoyable they are to play on a mobile device. Some are new and some are a little older but they’re all quite a pleasure to behold. 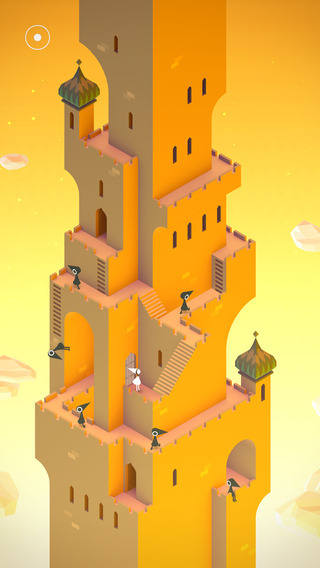 Monument Valley is a beautiful game, that’s for sure. 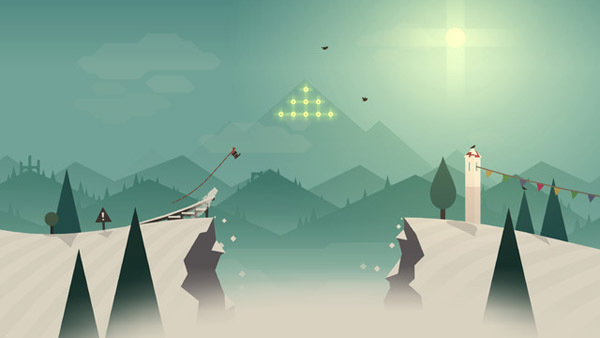 It won an Apple Design Award in 2014 and it’s easy to see why. 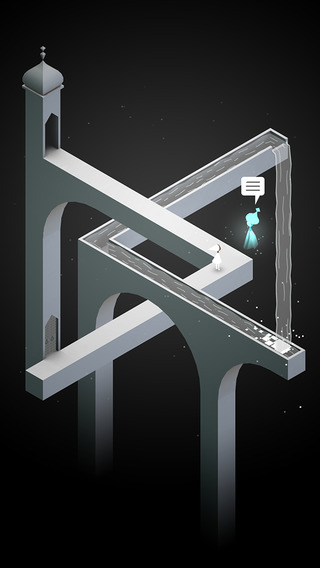 You manipulate gorgeous levels that employ paradoxical architecture to get your character from point A to point B. It’s like playing with an M.C. 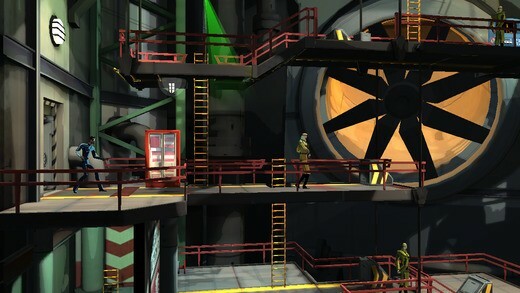 Escher illustration. 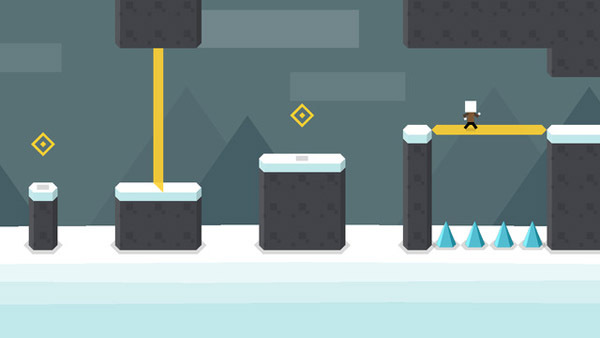 Your llamas have just escaped, you must now chase after them with your snowboard! 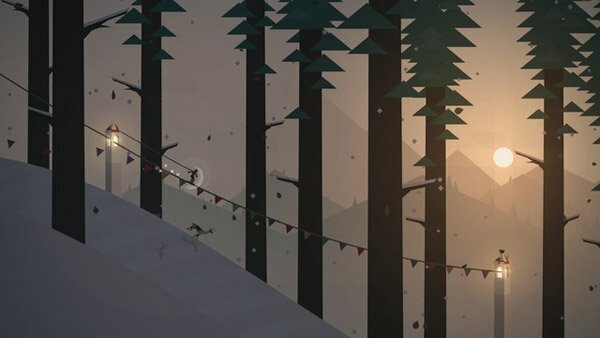 Alto’s Adventure is fantastically fun and it is quite easy on the eyes as well. 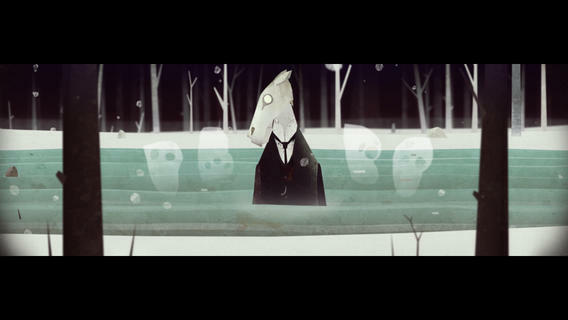 Valiant Hearts started out as console game and it’s a wonderful one at that. 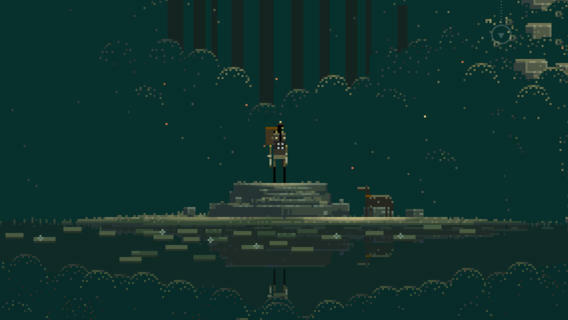 However, the iOS port of Valiant Hearts is just as accomplished. 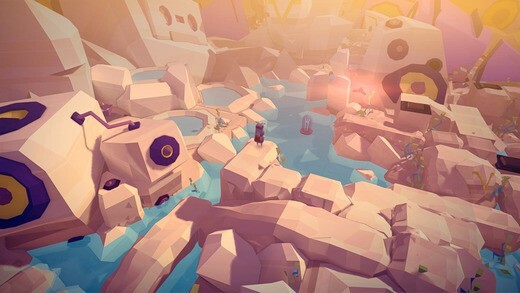 It’s an action puzzle game with truly great artwork and gameplay. 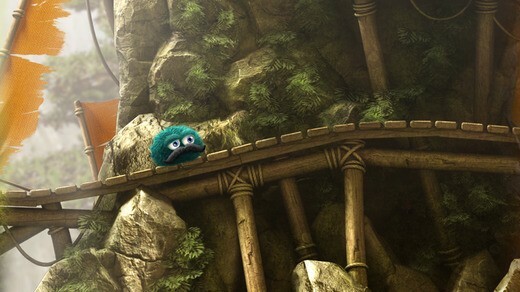 Leo’s Fortune looks great and it’s a whole lot of fun to play. 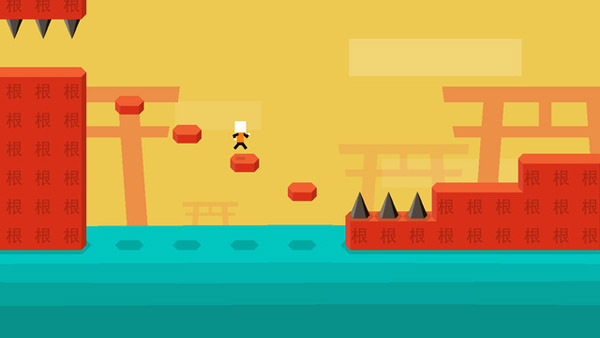 You are a fuzzy, mustachioed ball tasked with collecting gold coins scattered throughout numerous beautiful levels. 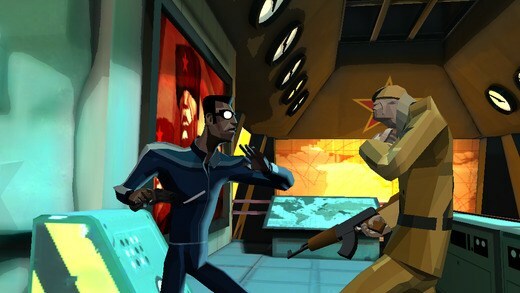 If you’ve ever wanted to be a spy in the Cold War era, CounterSpy is just the ticket. 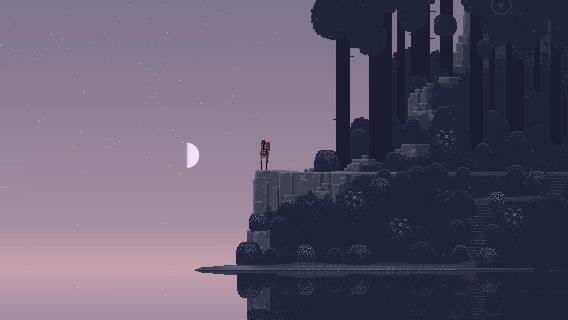 It has a great looking art style and great sound track. 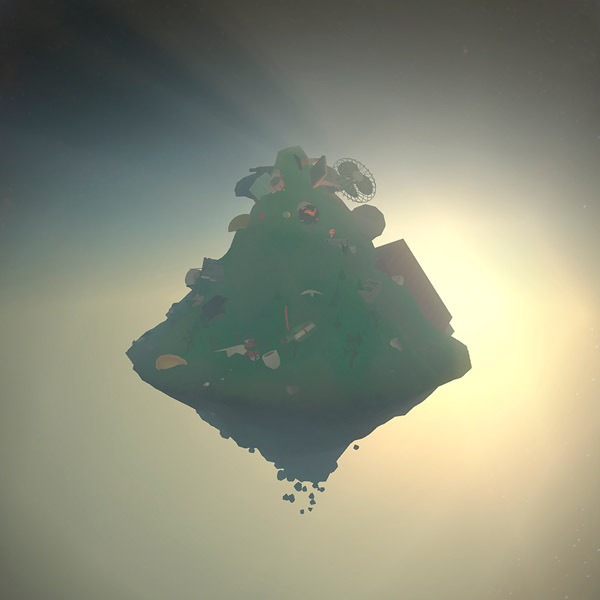 Proun+ is just gorgeous. 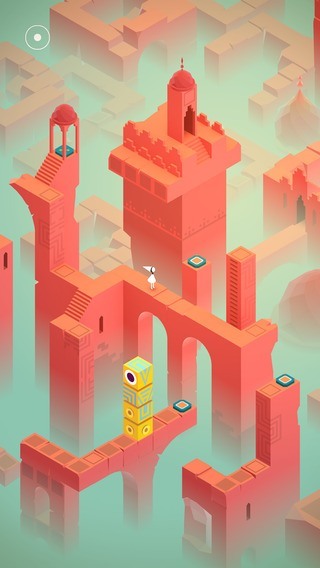 The levels are just a wild ride of colors and shapes that truly delight the senses. 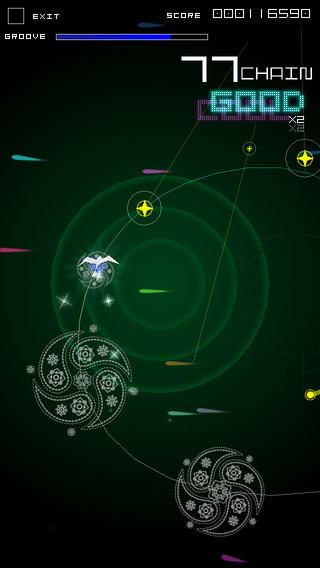 “Mysterious,” “hypnotic,” “abstract”, are just some of the words that have been used to describe this game. 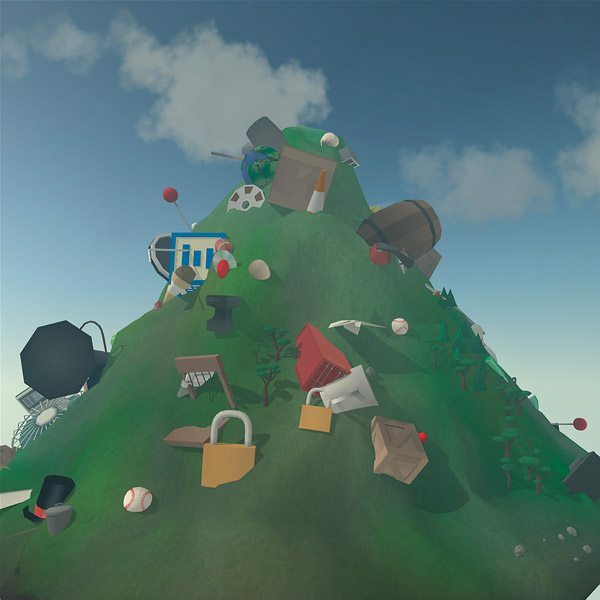 To some extent, Mountain is exactly what it sounds like (it’s a mountain) but really, it’s so much more. 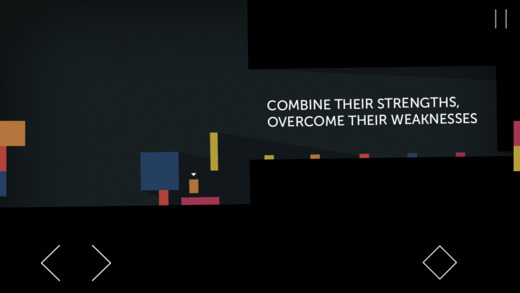 Released in 2011, Sword & Sworcery of the first truly break-out, indie hits for iOS. 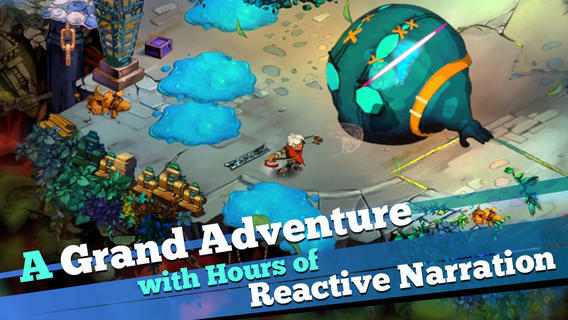 It features a fantastic art style and storyline, and it’s perfectly suited to mobile gaming. 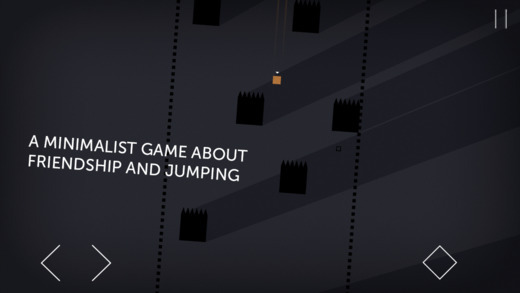 It’s one of our favorite games, on any platform. 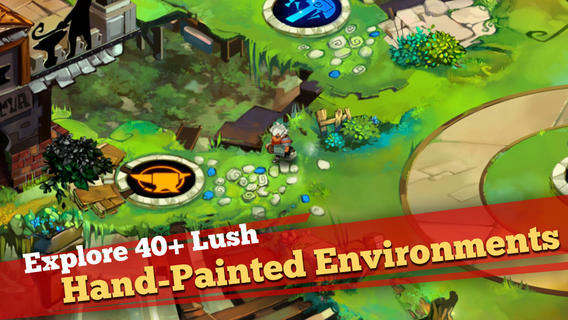 Although it started out as a console and PC game, Bastion holds its own as a game on mobile devices. 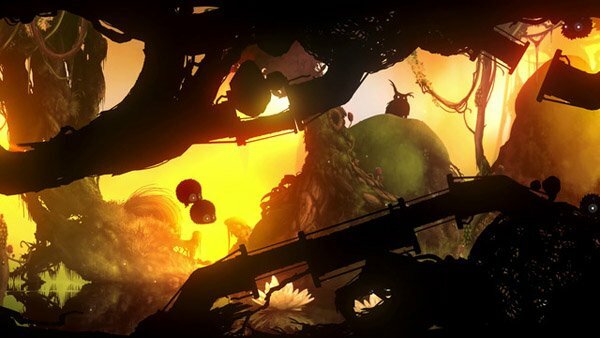 It is an award-winning action RPG with a spectacular art style and great gameplay. 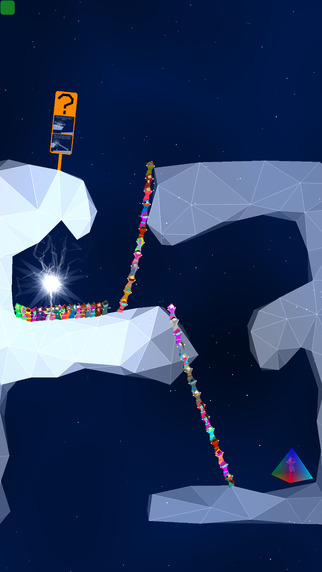 Kiwanuka is a puzzle platformer in which you must lead your followers from point A to point B. It’s great fun and can sometimes be very challenging. 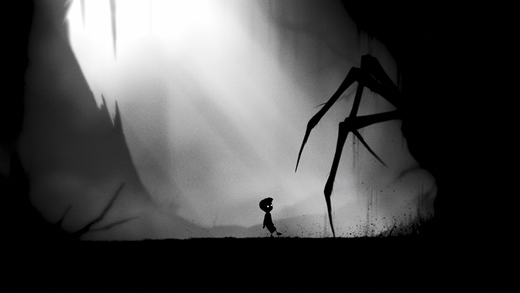 Limbo is another game that started out on a console but found a place in many mobile devices. 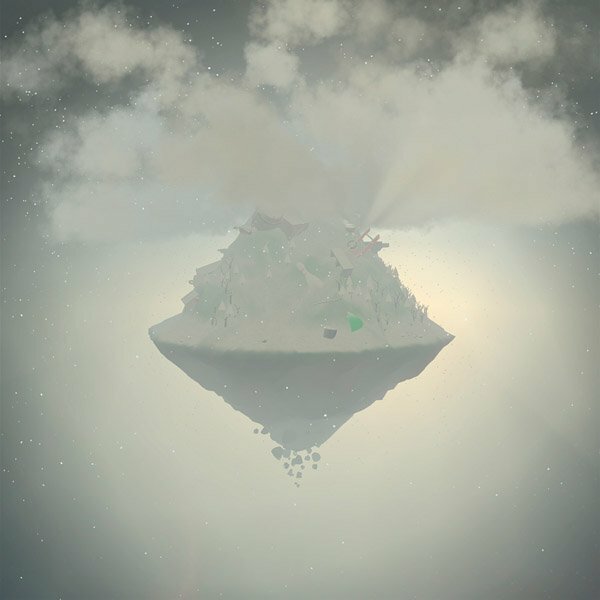 It’s just as eerie and beautiful on iOS as it was on consoles and PC. 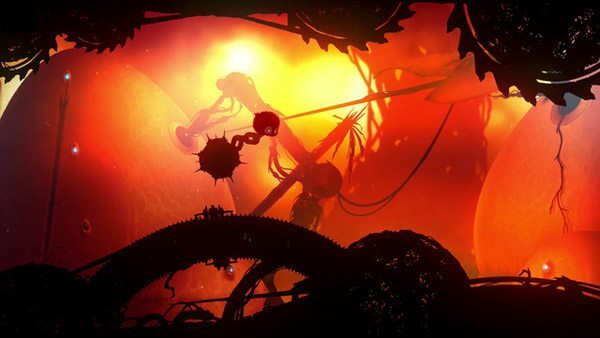 Winner of Apple’s 2013 Game of the Year award, Badland is definitely worthy of a spot in your iPhone or iPad. 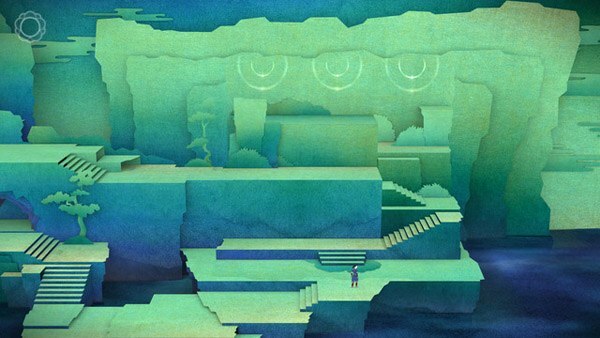 The visuals are fantastic and the puzzles are challenging and sometimes frustrating. 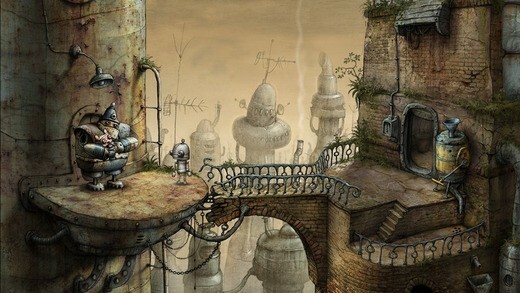 Machinarium was initially a point-and-click adventure game for the PC. It was gorgeous back than and it’s still gorgeous today. 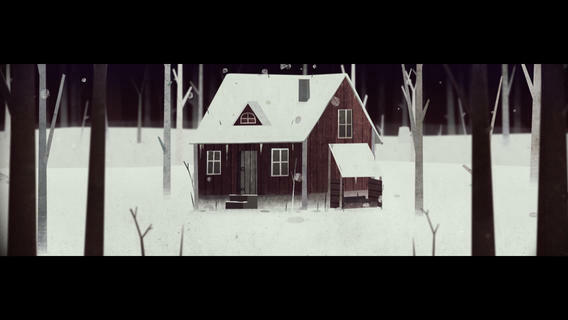 Year Walk is an adventure game that focuses on the old Swedish tradition of Arsgang. 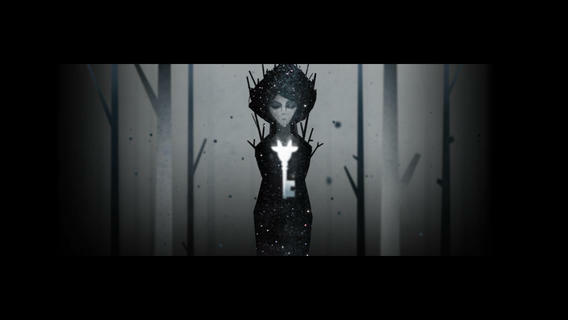 It’s mysterious, kind of freaky, and gorgeous and a pretty great experience. 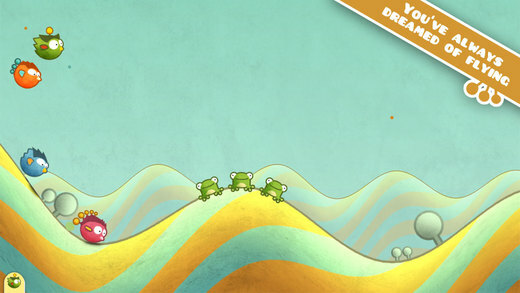 Released in 2011, Tiny Wings is just as gorgeous and addicting as ever. 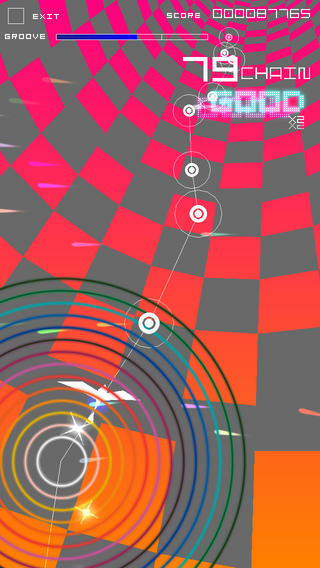 We saw this game in an arcade in Tokyo last year and was transfixed at the gorgeous visuals and the complex game mechanics. 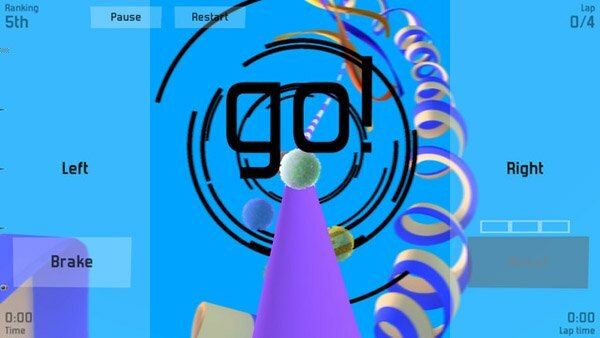 Now, it makes its way to your mobile device. 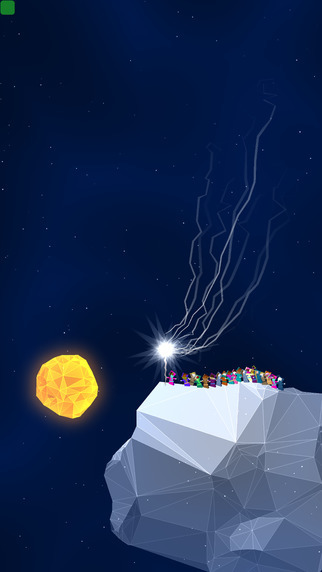 A real treat for the eyes and ears! 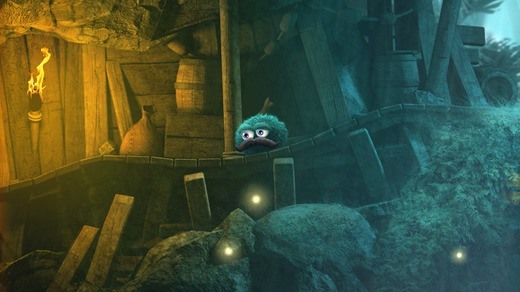 Thomas Was Alone is a puzzle platform game with a great sense of style. 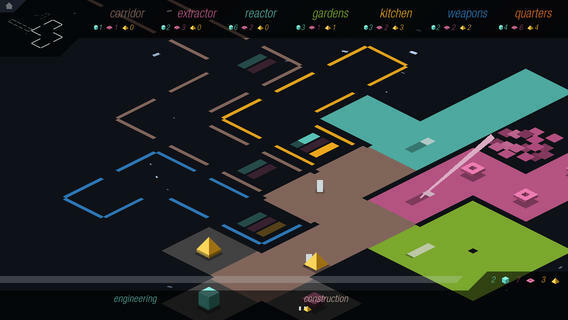 The simple geometric shapes belie its complex and thought provoking puzzles. 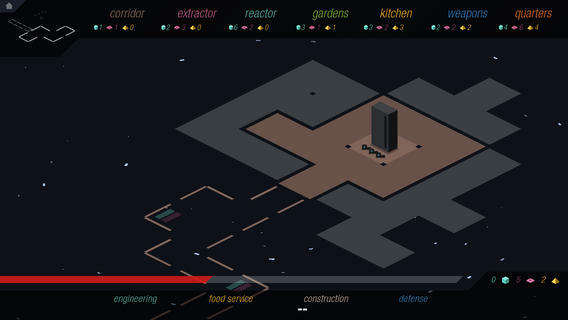 It’s a tower defense game, a base-building game, and a real-time strategy game set in beautifully minimalist space. 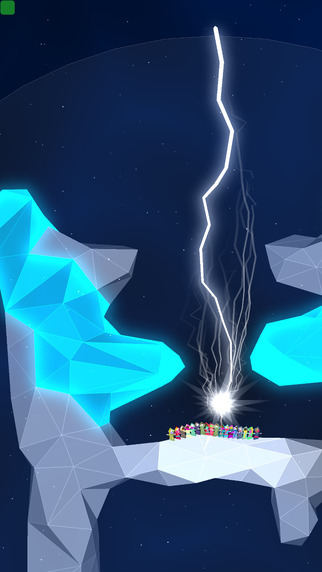 The game is nuanced and challenging which is why we like it. 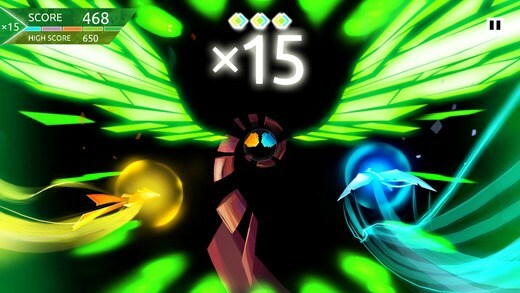 Entwined is a downloadable game on Playstation consoles about a fish and bird that are in love. 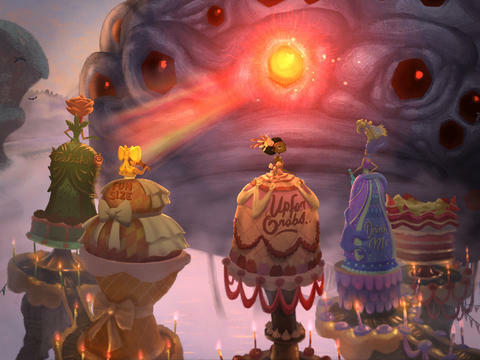 Your job is to guide them to their reincarnation so that they can finally be together as a dragon. It’s infuriating. It’s challenging. It’s fun. 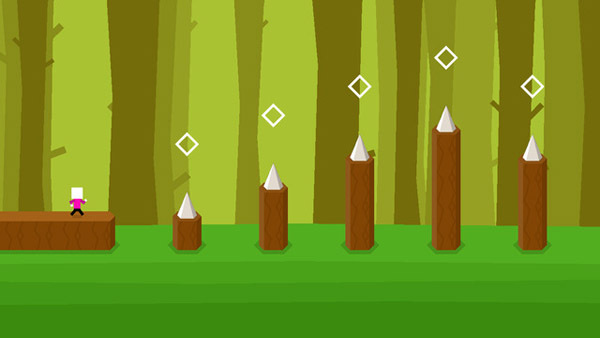 Mr. Jump is all of these things. 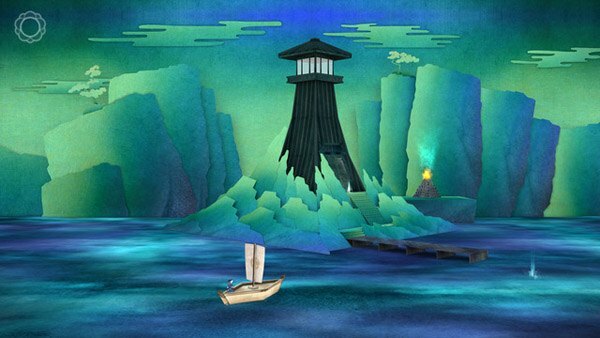 If you’re a fan of point-and-click adventure games like we are, then you’ll know the critically acclaimed game called Grim Fandango created by Tim Schafer of Doublefine Studios released in 1998. 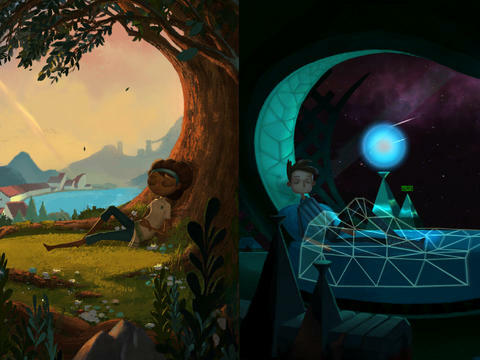 Broken Age is Tim Schafer’s triumphant return to adventure games and it’s fantastic. 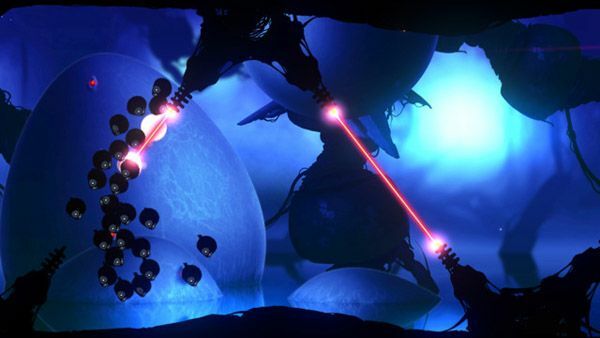 One look at this game and you’ll see why we chose to include it here. 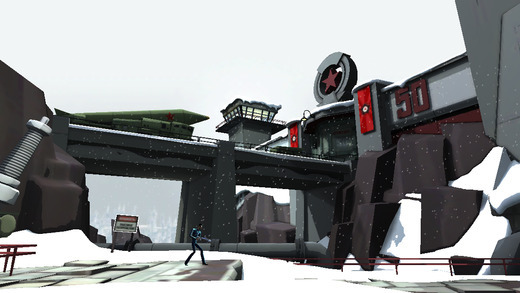 It’s well-designed and really an experience that stands on its own. 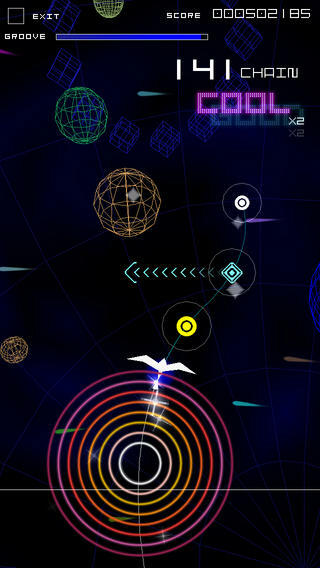 Your job is to explore the different levels and figure out how to restore the sounds that are missing from the world. 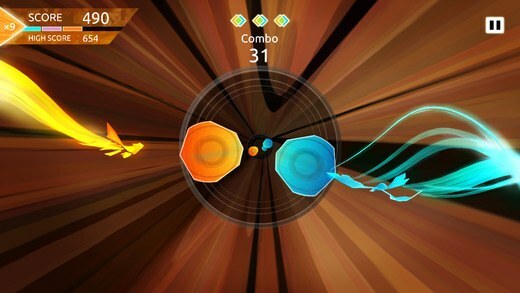 It’s a very chilled out and relax game and its got the music to prove it. 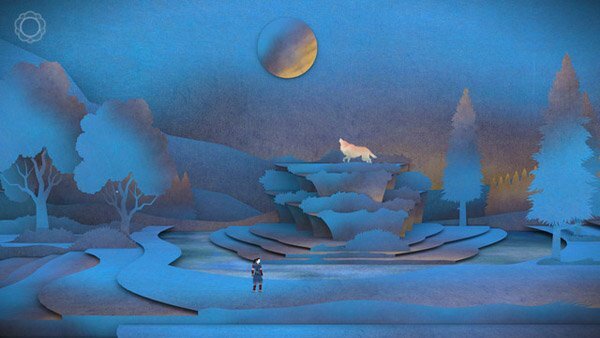 Tengami is one of those rare games that we just had to get just because of how it looked. 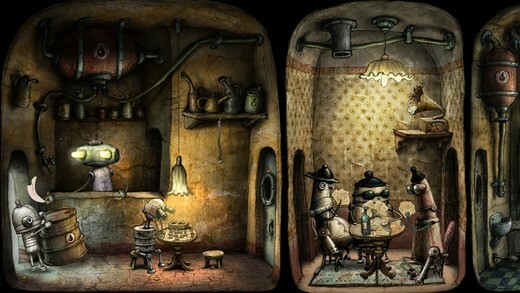 This game plays out in a pop-up book that you manipulate to solve puzzles and to move your story along. 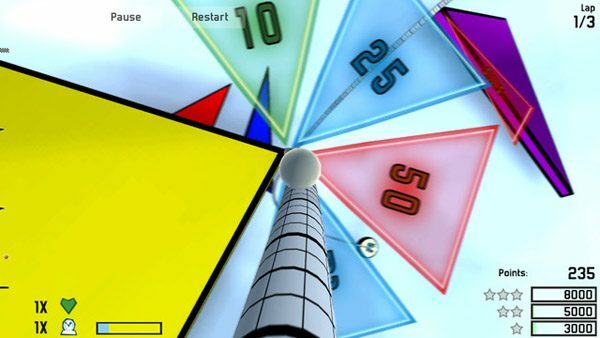 Share your favorite games with us in the comments below.